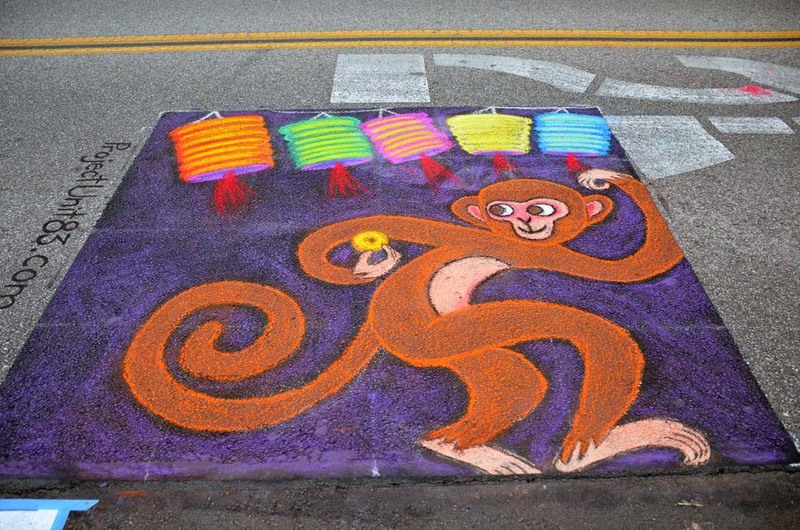 My “Year of the Monkey” chalk drawing for the San Gabriel Valley Lunar New Year Chalk Art Festival. 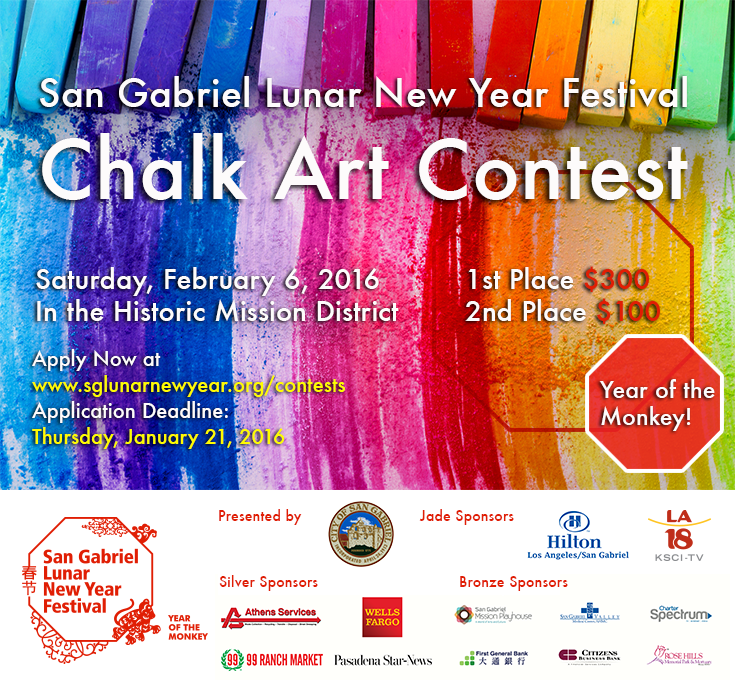 San Gabriel Valley Lunar New Year Chalk Festival. Look at my video time lapse below! 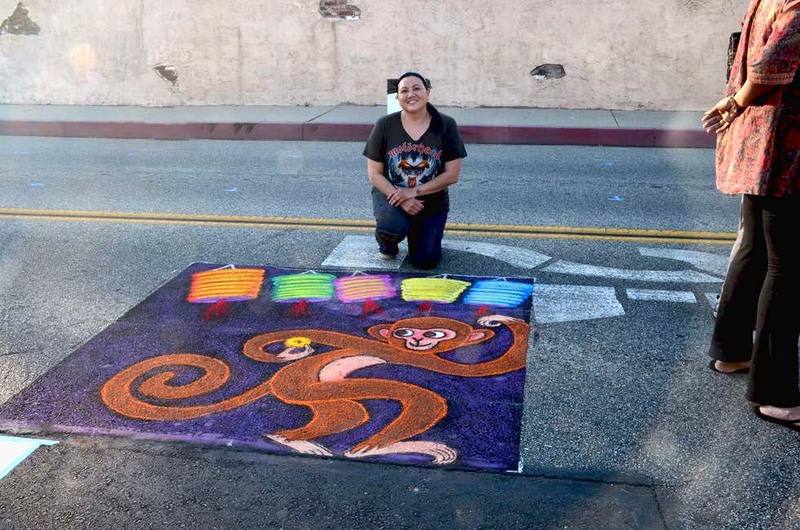 2016 San Gabriel Lunar New Year from Grasiela Rodriguez on Vimeo.